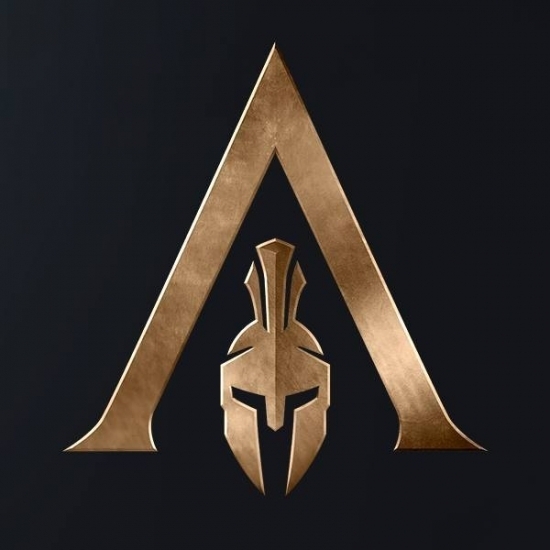 For the first time in Assassin’s Creed history, instead of restricting players freedoms to whether to perform optional objectives or not, the upcoming title “Odyssey” will allow players to shape up their own odyssey through their choice to play the entire game as either Alexios or Kassandra and craft their pathways through dialogue options that will not only alter specific missions’ outcomes, but also the ending of the game, in addition to romances. The idea since its initial reveal at E3 led countless fans to question how this concept can fit with synchronizing genetic memory, a set of events that already happened in a specific way, through the Animus, a device that simulates a specific genetic memory based on a sample of a subject’s DNA, whether he/she is alive during the process (Desmond Miles, Clay Kaczmarek, Callum Lynch, Charlotte de la Cruz) or long dead (Bayek’s mummy) and often requires the user to be as close as possible to the precise actions that the ancestor have performed, often even in a timely manner. 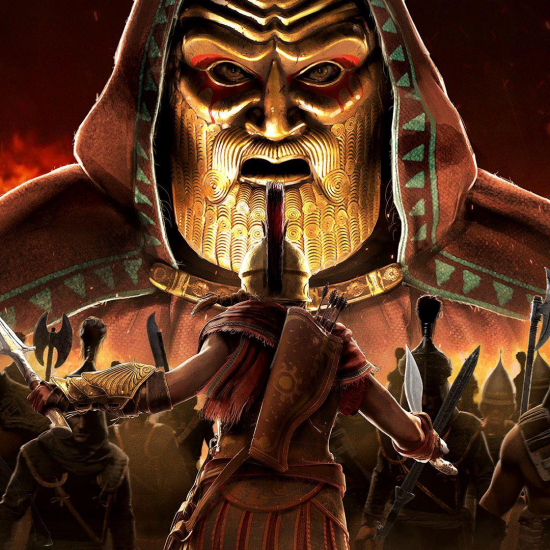 The development team of Assassin’s Creed Odyssey, Ubisoft Quebec stated that Layla Hassan, the modern day protagonist introduced in Origins, who will continue her journey in Odyssey, will find the lost book of Herodotus which points towards a Spartan who came in contact with the Spear of Leonidas, a First Civilization artifact, and then she’ll find a skeleton and that’s when the player will have to choose whether it belongs to Kassandra or Alexios. The dev team also justified the possibility of implementing player choices by stating that the DNA is old and imprecise (the half life of DNA is 521 years). 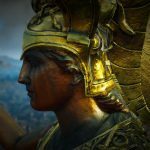 Recently, Narrative Director Melissa MacCoubrey revealed that Layla Hassan will find two DNA sequences in the Spear of Leonidas, and that’s how the player will be able to decide whether to play as Alexios or Kassandra. The statement regarding the Spear being the source of the DNA used in the Animus is a very interesting one, because since the game’s reveal, the general speculation was that Alexios and Kassandra are both the same person, and their existence is a matter of either/or rather than both existing in the same canon, in the same world. However, this bit of information suggests that both character do indeed exist in the same world. 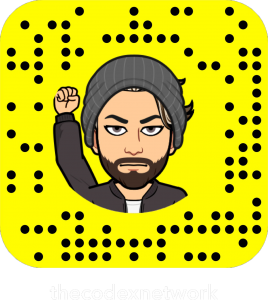 It is unknown at this point how, but a safe guess would be that they’re siblings, as siblings share %50 of the same DNA which could make sense as to why the Animus would confuse one for the other when attempting to simulate their genetic memories. 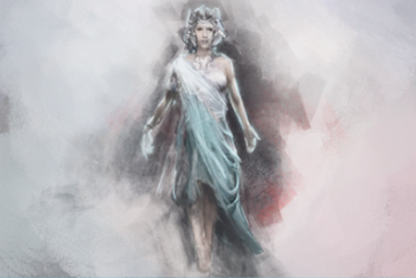 To back up the siblings hypothesis, one of the early revealed concept arts of Assassin’s Creed Odyssey depicts a mother with a spear, a Spartan father carrying his own son, a daughter, a shield and a Spartan helmet. 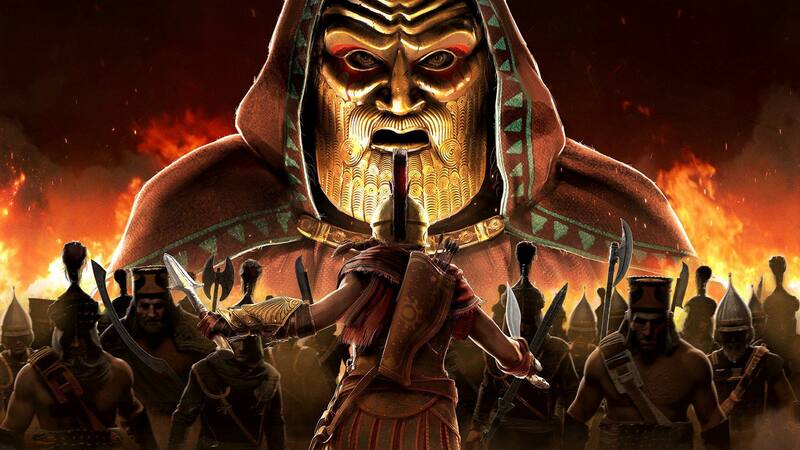 In the early synopsis of the game, we’re told that the protagonist (Alexios or Kassandra) is born into a Spartan family that is often harassed by the a group known as The Cult of Kosmos for generations, and is later forced to leave and being a Spartan no more. In addition, the announcement trailer begins with a young boy being tossed off a cliff by his father, with the mother begging the father to reconsider, and later the scene of the child’s fall cuts to Alexis landing on his feet as an adult. 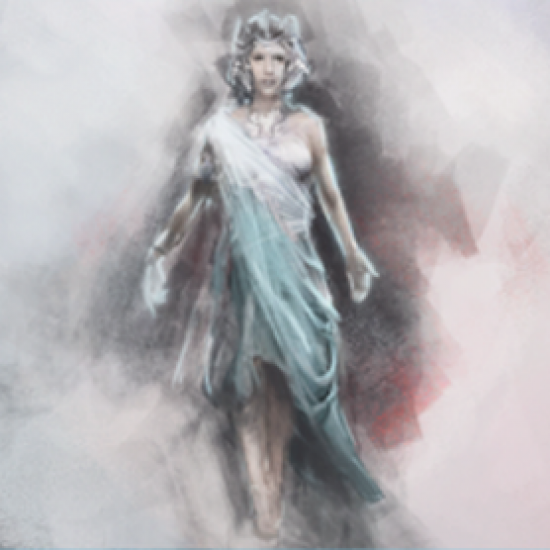 This could back up the siblings theory as the baby and the daughter in the concept art could be Alexios and Kassandra, with the Spartan man and his wife being their parents. Now if we go back to Assassin’s Creed Origins, in one of the e-mails, Layla Hassan discusses the possibility of reliving genetic memories using inorganic matter. So far, the Animus requires organic matter in order to recover genetic memories. Layla proposes that while codons would be missing from inorganic matter, yet molecular structures would be present. She adds that Dr. Warren Vidic’s research might have stopped too fast and that they should further explore these ideas adding that while it took Vidic years to crack genetic memories, yet once he managed to accomplish that, he was able to progress with immense speed and efficiency, so she speculates that once they’re able to accomplish that, the possibilities will be boundless. Layla also adds that the information could not only be at a molecular level, but a subatomic level, as there’s no good reason why memories would only latch onto organic molecules. 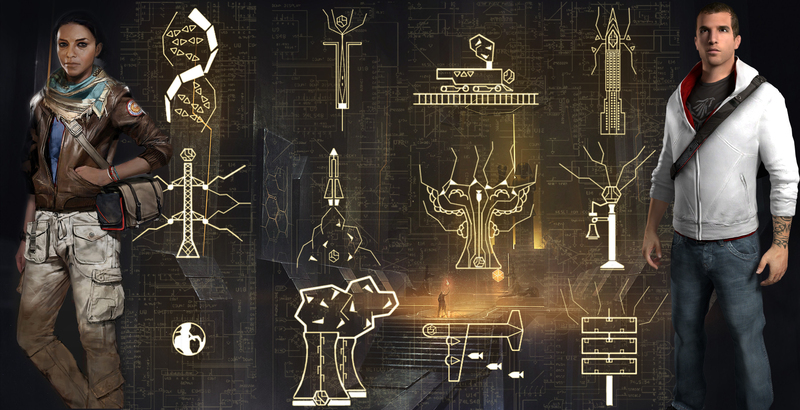 To read the original article “Origins: Database” in which The Codex discusses this topic along with a transcript of the full email, click here. Since the Spear of Leonidas is a weapon that was likely owned and carried by numerous individuals for vast periods of time, not to mention being used to kill countless targets would be carrying thousands of different DNA traces, which makes it quite impossible for Layla Hassan to identify and isolate the two sequences of Alexios and Kassandra among all the others. And on the other hand, for a weapon to exchange hands for centuries upon centuries, it’s quite impossible to still find any traces of blood of someone from millennia ago. Now the fact that the Spear of Leonidas is a First Civilization artifact makes things more interesting as Isu technology is often known for having multiple purposes, sometimes even abilities that the Isu themselves didn’t know/plan to implementing into them, therefore it’s possible that in addition to the Spear being a weapon, it could have the ability to identify and sequence the DNA of its wielder and thereby storing their genetic memory with it. Another possibility would be that the wielder, Alexios or Kassandra took the weapon to their grave and they were its last wielders and it was buried with them, only to be found by Layla millennia into the future, and given the fact that they likely carried the Spear with them for most of their lives, Layla’s theory about inorganic objects being able to “capture” or allow the memory to “latch onto” them comes to play. Perhaps Layla’s theory was true in this case and she was able to perfect a technology that allows her to extract the genetic memory of the subject from the inorganic material of its wielder, albeit in a fragmented/imprecise manner, and therefore, she was able to somehow transfer that data to the Animus for it to simulate it for her. 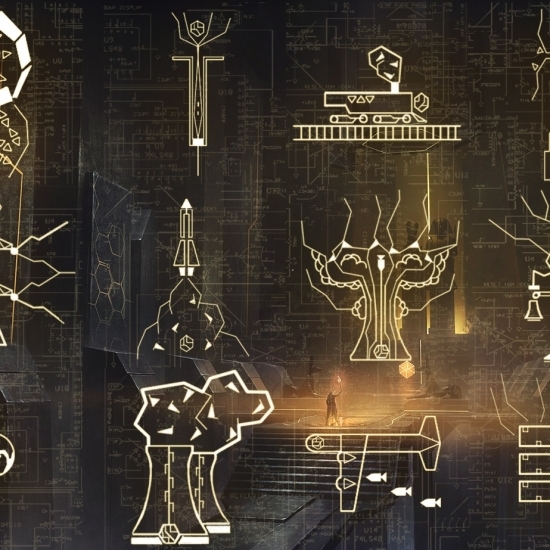 With the information above at hand, we can speculate that the story which the Animus is simulating in Odyssey is fragmented and imprecise, and that’s where Layla (and through her, the player) will be able to make their own decisions, as the source material is barebones of a narrative which the user has to fill with their choices in order to progress through the simulation far enough to reach the point in their ancestors life where the specific information that Layla’s looking for can be found. So far, none of the information above, beside the official statements, have been confirmed or revealed in any official promotional material, and is only a theory based on what we know so far and what’s likely to happen accordingly.